Ronald Rietveld visits ParadoXcity New Orleans Studio 2011 for guest critique and the open house lecture October 21st . His work stands out in scope and ambition. Together with his brother Erik who brings in a Philosophy degree from Harvard they focus on strategic interventions. The practice Rietveld landscape continues to challenge conventional concepts and demonstrates an unbroken spirit of optimism that reminds one of the SUPERDUTCH days. 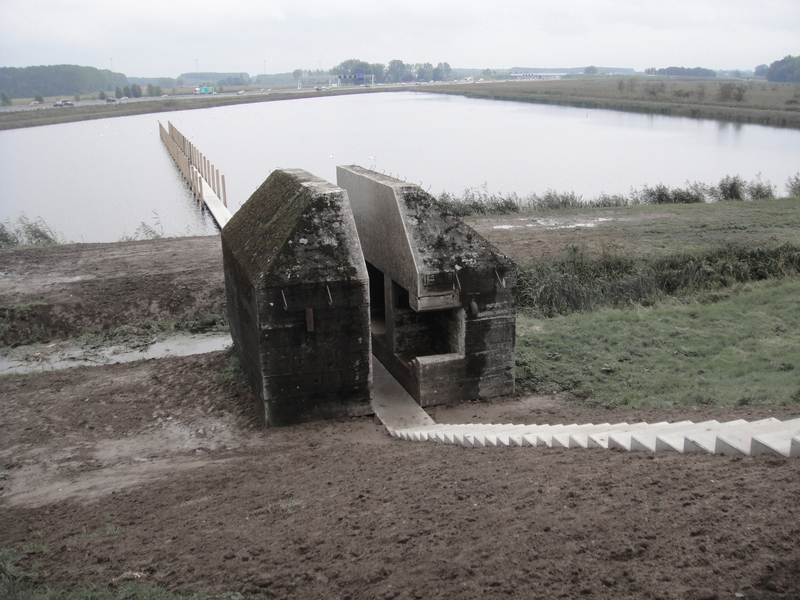 Ronald then had to rush back to Amsterdam over night to pick up two Dutch Design Awards for the Venice 2011 Dutch Pavilion project Vacant NL and the sliced Bunker 599.